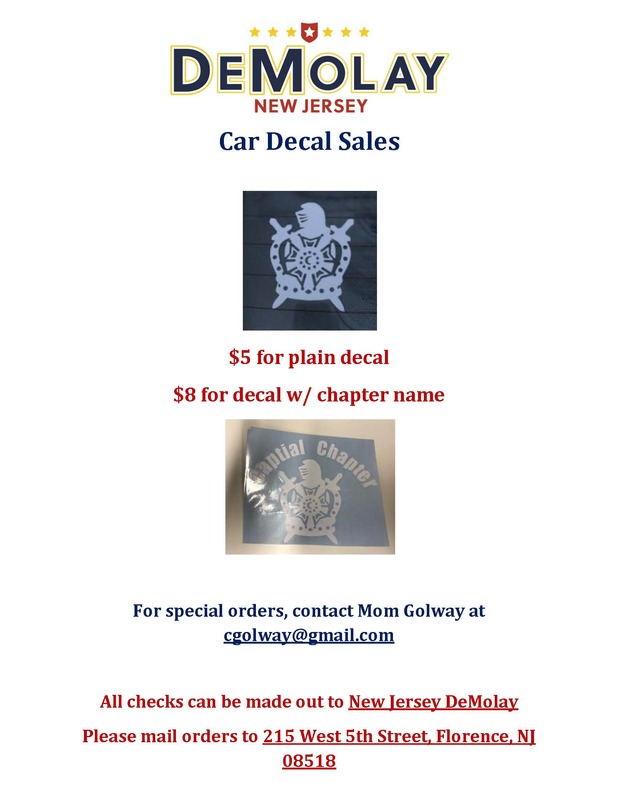 Know someone interested in DeMolay? 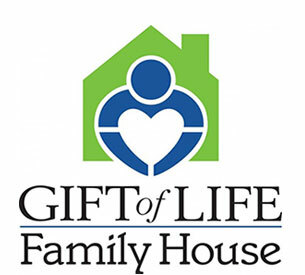 Then invite them to come out to Phoenix Chapter on Thursday, October 27, 2016 at 7:00 PM as the chapter hosts an Open House. Dinner will be served.